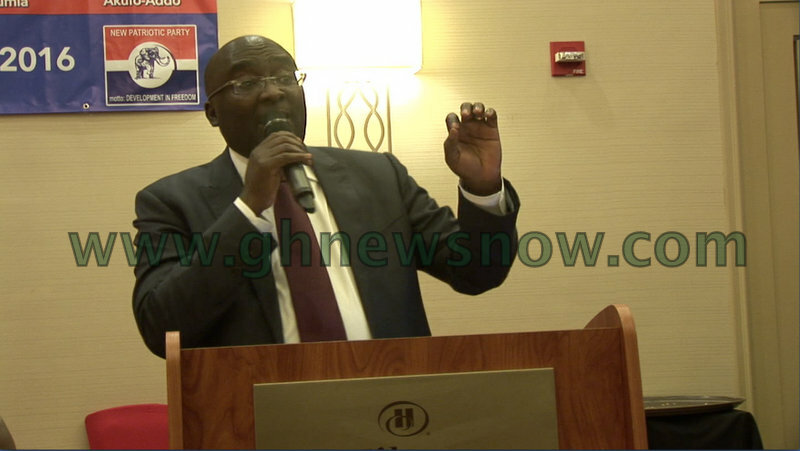 The Vice Presidential candidate of Ghana’s opposition New Patriotic Party (NPP), Dr. Mahamudu Bawumia says claims by his party that there are some Togolese and other West African nationals registered to vote in Ghana are not unfounded. 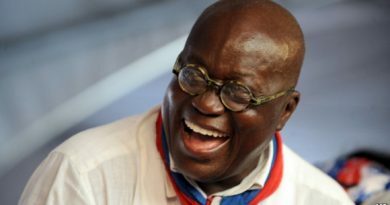 He said contrary to the response given by the governing National Democratic Congress (NDC) suggesting that the NPP is making baseless claims, these claims actually have strong feet to stand on. 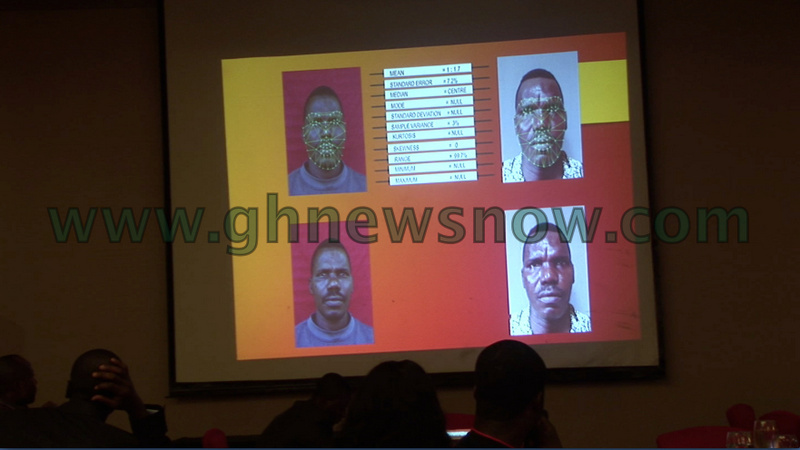 He said, the party took time to hire professionals who applied biometric recognition technology to confirm that faces of some characters they had identified in the Togolese electoral register had been replicated in the Ghanaian version. 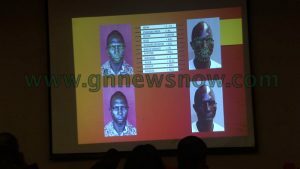 Speaking to party faithful with a powerpoint illustration, Dr. Bawumia showed samples of the photos that had been scanned using the said technology. He also showed images of photos alleged to be in the electoral register which had pin marks on them. He observed that photos in the electoral register are taken by electoral workers directly and processed into the database. Pin marks therefore suggested that these photos had been scanned and inserted into the register, he said. He called on the youth to be vigilant and to be involved in the election process to lock in a 2016 victory for the party. Dr. Bawumia was addressing the party’s first International Youth Conference organized by the USA branch at the New York Hilton. The event was attended by the party’s Youth Wings from across the globe. Delegates came from countries as far as China and Germany. 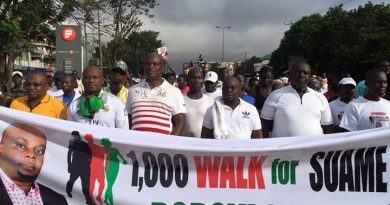 It was also attended by some party stalwarts including National Youth Organizer Sammi Awuku, MP for Assin North, Kennedy Agyapong, National Nasara Coordinator, Kamal Deen Abdulai, MP for Tema East, Nii Kwartei Titus-Glover among a list of others.